Fourteen St. Louis artists are opening a gallery that will put them directly in touch with art buyers. The space will be run by the artists and will function somewhat like a co-op. But instead of seeking non-profit status as artist run spaces typically do, Monaco will be a commercial gallery. Exhibiting artists keep 100 percent of their proceeds. As the gallery prepares to open its first show, St. Louis Public Radio asked what’s different about this space. Amanda Bowles, 38, an artist who manages philanthropic communications at the St. Louis Symphony, was invited to participate in Monaco about a year ago. She was interested in opening a space for a long time but wasn’t able to consider it, given that she was working and making her own work. Bowles, who is a sculptor and does performance art, was dubious at first because of the amount of work needed but has been excited by everyone’s willingness to pitch in. She changed her mind when she came to realize everyone involved was trying to support each other. The gallery has raised more than $5,000 for its launch through a gofundme.com campaign. A number of local artists have discussed how hard it is to connect with collectors in St. Louis and the country. Some say local collectors are largely focused on established artists and aren’t investing in local talent. Others say there’s no way for most people to learn about collecting art. Monaco’s participating members hope the gallery will be a platform to engage both audiences. “Most of the time when I exhibit, I’m making work and then it’s going and being shown in different other cities and that’s always a kind of bummer for me because a lot of my work is actually about St. Louis, about the city and its history,” said Sage Dawson, who teaches print making at Washington University. One way to reach collectors is through art fairs. 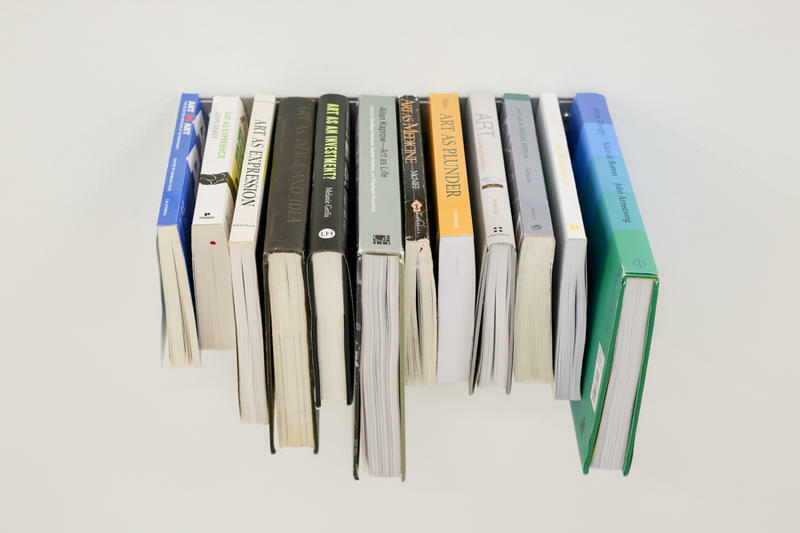 A significant amount of commercial art business takes place at art fairs and national and international exhibits that galleries attend to highlight their artists and reach national collectors. Artists must be represented by a gallery in order to gain entry to most fairs. Monaco creates that vehicle for participating artists and organizers, said sculptor Meghan Grubb, 35, who joined the discussion about developing Monaco about six months ago. “It’s hard to imagine how I would build relationships to be represented or participate in an art fair in any other way, aside from moving out of St. Louis to L.A. or New York,” Grubb said. The connection between collectors and artists took a blow last year when influential arts spaces Fort Gondo and White Flag Projects both closed. Many artists say that left a lack of galleries interested in challenging viewers and building the local arts community. “I think that a lot of artists were feeling that pretty hard and we thought 'OK, we have an opportunity to open a space,'” said Kristin Fleischmann Brewer, who also works Pulitzer Foundation for the Arts. Several of the participating artists are employed by other St. Louis institutions including the Pulitzer, St. Louis Symphony, The Luminary Center for the Arts, and Washington University. 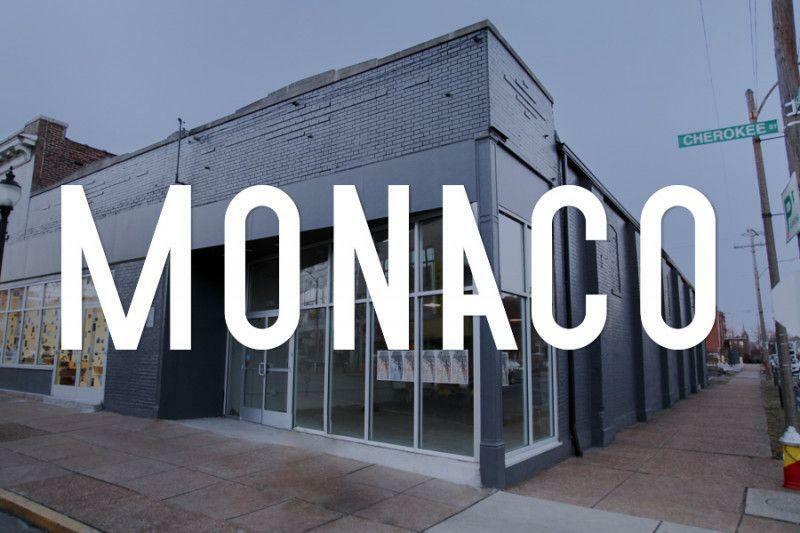 Monaco members hope to leverage these connections into a broader support system for area artists. Some of the artists behind Monaco hope that its unusual structure helps sparks conversation in the arts community. By relying on a diverse group of artists with diverse tastes who are each given latitude with curatorial decisions, they hope artists from different communities can share their stories and their work. The gallery will host its first show Friday. Although the 14 artists involved know they’re in the midst of an art experiment, they’re already looking to the future. Gallery founders include Amanda Bowles, Bruce Burton, Sage Dawson, Kristin Fleischmann Brewer, Jose Garza, Meghan Grubb, LAB:D (Lyndon Barrois Jr. and Addoley Dzegede), Allison Lacher, Gregg Louis, Cole Lu, Tim Portlock, and US English. The gallery is located at 2701 Cherokee St., in St. Louis, next to The Luminary Center for the Arts. The founders are also supporting the gallery financially. During a two-month long residency in Iceland, artist Addoley Dzegede scoured the country’s beaches, fields and turf homes for natural detritus. Dzegede found bones and wood that she sculpted in clay. She wove nets with seaweed she picked up and covered a bullet-riddled buoy with copper leaf. These are the elements from Dzegede’s first solo show at Fort Gondo on Cherokee Street. 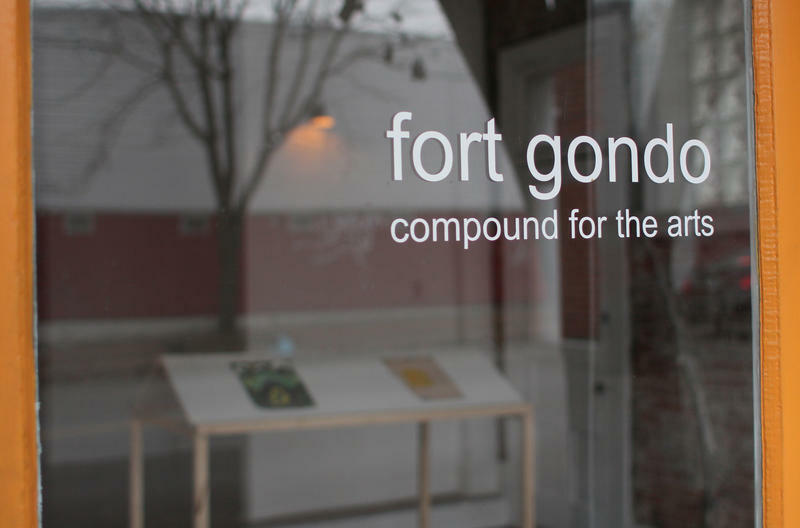 The exhibit will also be the venue’s last exhibit; Fort Gondo is closing Jan. 7. It’s a bittersweet moment for her. The artist’s work is as unconventional as the building where it’s shown, and she’s not sure another gallery would have provided the freedom to exhibit her work. Sculptor Kahlil Irving has been making art for more than 10 years and his reputation as a critical thinker and talented sculptor continues to grow. 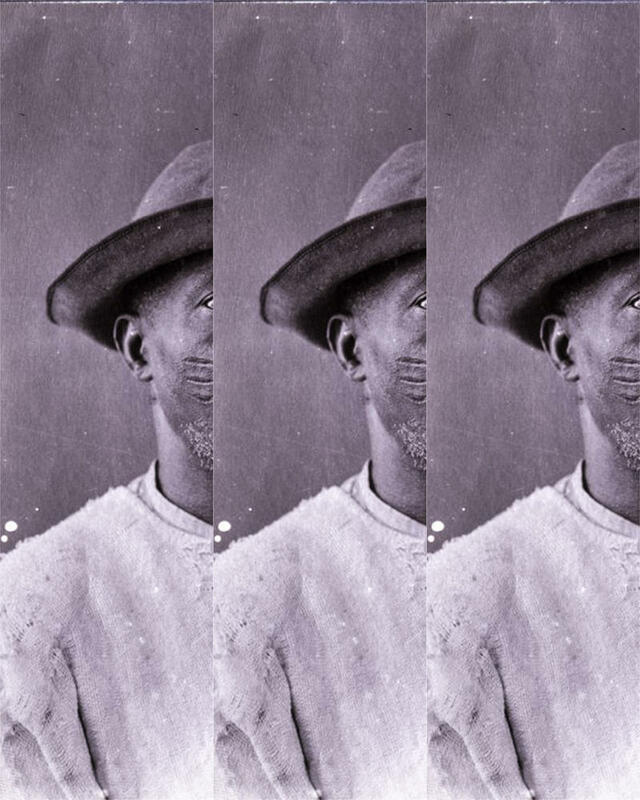 But all too often, he says, people primarily think of him and other black artists in St. Louis in terms of their race. And Irving’s sick of it. A St. Louis online arts journal that reaches local, national and international readers, is about to celebrate an important milestone. 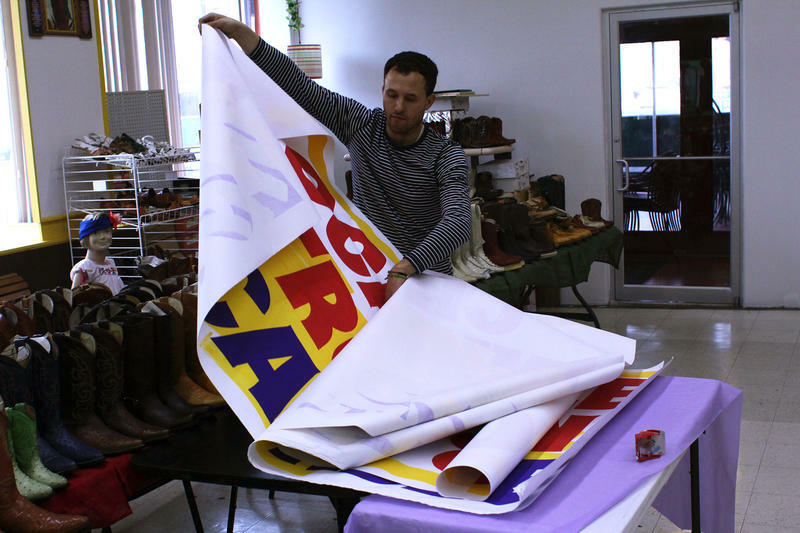 James McAnally and Sarrita Hunn founded the Temporary Art Review in 2011. To celebrate its fifth anniversary, they’re publishing a limited edition book of writing from the site. It may sound like esoteric art stuff, but as McAnally told Willis Ryder Arnold, there’s a lot at stake. Update 4:17 PM: this piece was updated to better reflect the use of NEA/NEH funding at the Missouri History Museum. 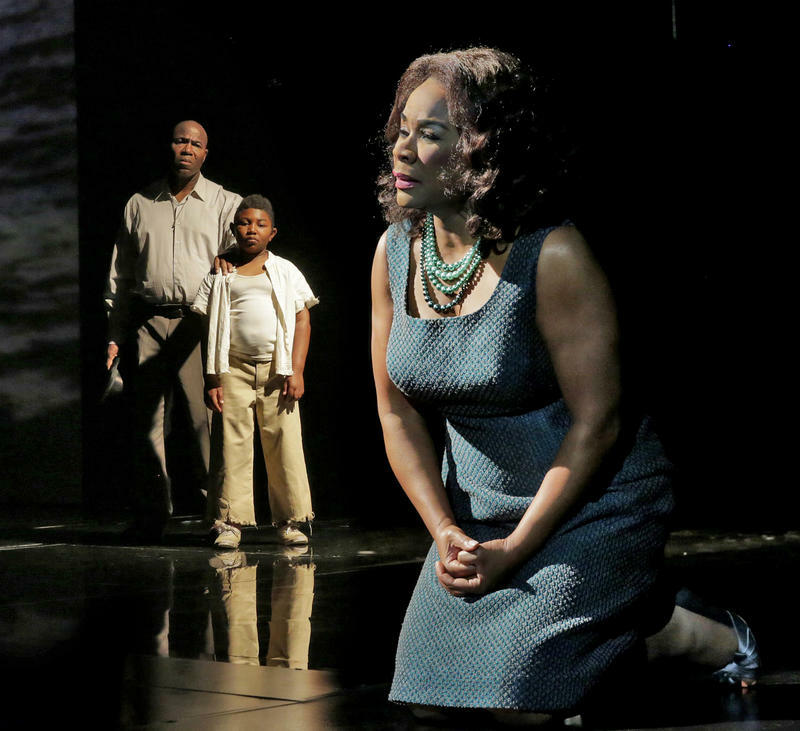 When acclaimed trumpeter Terence Blanchard’s jazz opera opened at the Washington National Opera last month, it was heralded as new hybrid in contemporary opera that fused musical traditions and audiences.